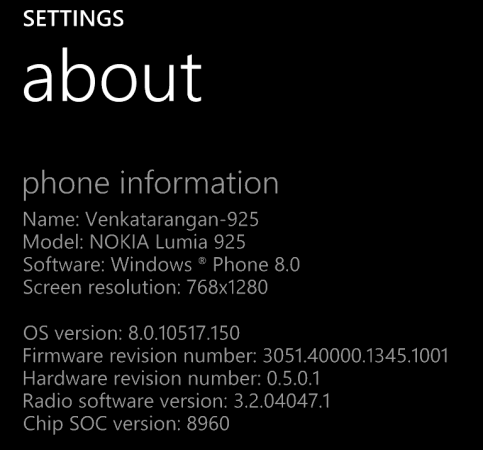 For my Nokia Lumia 925, I got the updates about a week or so back. 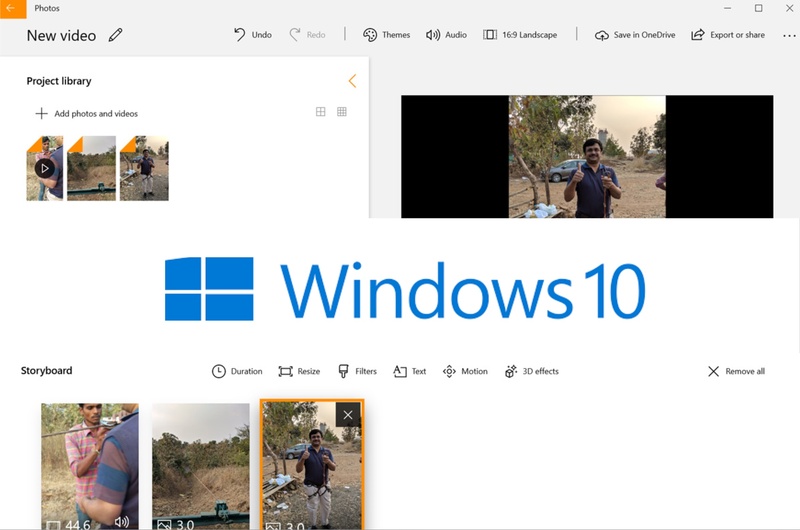 I got both Nokia Lumia Black firmware upgrade and Windows Phone OS GDR3, I didn’t notice at that time these two were different, so I don’t remember whether both came together or I got GDR3 (aka Update 3) sometime earlier. 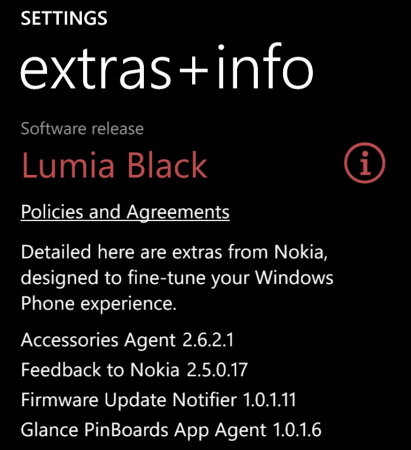 The Nokia Lumia Black Firmware update (WPcentral article) is about improvements to Glance Screen (which I never had any complaints), camera and Bluetooth 4.0 LE. I found the GDR3 to be more interesting, this adds Driving mode (a welcome feature), screen orientation lock (I wish there was a quick access to this through a button), App switcher improvements, custom ringtones and Wi-Fi during setup (an annoyance in WP before this).